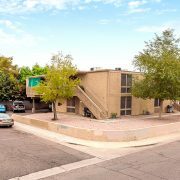 Biltmore Flats, an 8-unit, single-story apartment community located at 2004 North 24th Street, in Central Phoenix sells for $975,000 or $121,875 per unit. 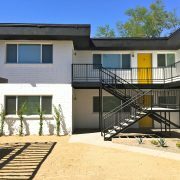 PHOENIX, ARIZONA – Vestis Group, a multifamily brokerage and investment firm, is pleased to announce the sale of Biltmore Flats, an 8-unit, single-story apartment community located at 2004 North 24th Street, in Central Phoenix for $975,000 or $121,875 per unit. 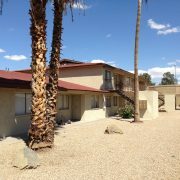 The Phoenix based Vestis Group multifamily brokerage team of Natan Jacobs, Matt Morrell and Chad Barber negotiated the transaction on behalf of the seller, a private investor from Phoenix, Arizona. 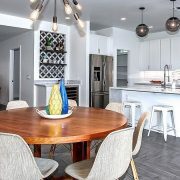 The buyer, a private investor from Durango, Colorado, was represented by Victoria Miachika of GPCI | Real Estate Multifamily & Land Development of Scottsdale, Arizona. 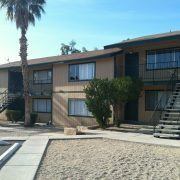 MODE Apartment Living LLC will continue to professionally manage the apartment community for the new owner. 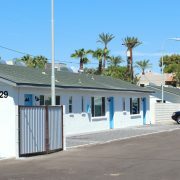 Biltmore Flats Apartments, aka MODE @ 24th Street, is an 8-unit, midcentury modern, single-story, courtyard-style, multifamily rental community located in the Biltmore-area of Phoenix, near Phoenix Children’s Hospital, Arizona Heart Hospital, and shops and popular eateries such as Binkley’s, Pa’La Kitchen, Wren House Brewing Company, Whole Foods, Trader Joe’s, Grassroots Kitchen & Tap, Pizzeria Bianco, Snooze, Sage Kitchen and The Parlor. 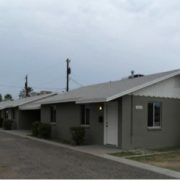 Biltmore Flats Apartments is a mid-century modern rental community located in Phoenix’s Biltmore Area, east of the SR-51 Piestewa Freeway, west of 24th Street, just north of McDowell Road, along the northwest corner of Palm Lane and 24th Street, allowing easy access to The Shops at Town & Country, Biltmore Fashion Park, the Camelback Corridor, the valley freeway system and numerous employers. 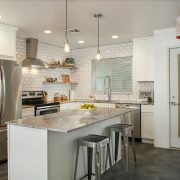 The property is a short distance from the Grand Canal, which many people utilize for recreation, including running and biking.